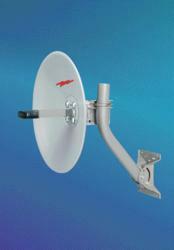 of BSA (Base Station Antennas) from our partner COMMSCOPE. COMMSCOPE, with Andrew Wireless Solutions and ARGUS is a leading supplier of BSA Systems, including products for every major air interface technology with broad deployment in all regions. 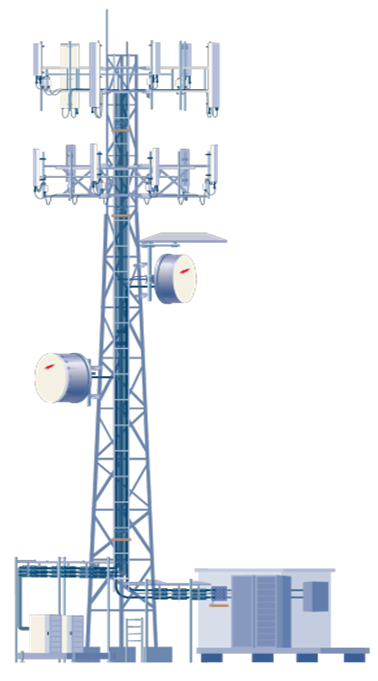 The portfolio of products includes antennas for TETRA, CDMA, GSM, UMTS, and LTE systems in bands ranging from 30 MHz up to 2.6 GHz. Andrew and ARGUS are an industry leaders in comprehensive antenna systems, including a comprehensive portfolio of accessories to provide remote antenna tilt (RET) management and antennas designed for future applications such as MIMO and digital beam forming. capacity for the cell sites covering stadiums and park events. These antennas designed to perform as a MULTIBEAM forming of 2, 5 and 9 beams.